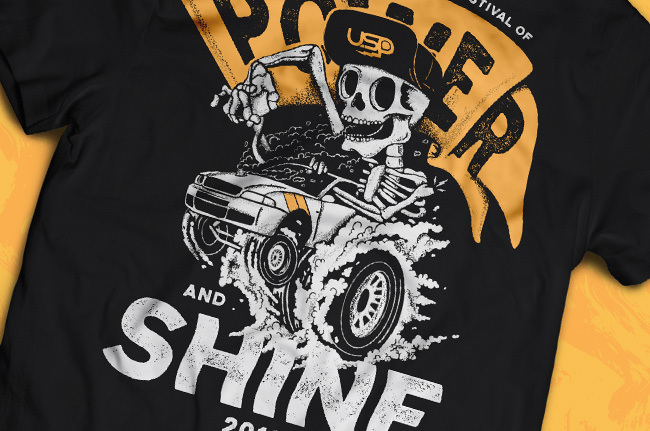 Get them quick as we sell out of these usually by the first day at Festival of Power & Shine. 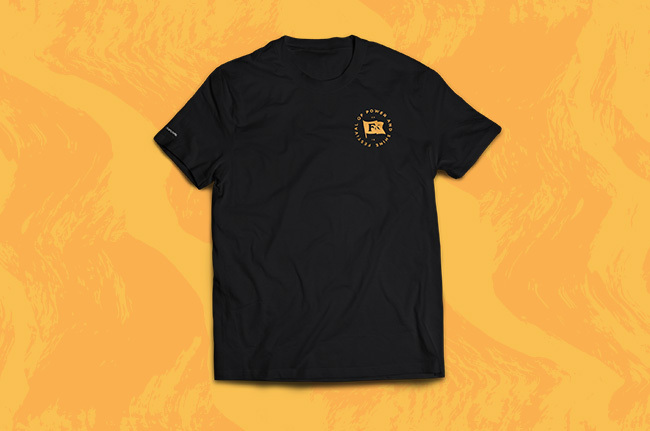 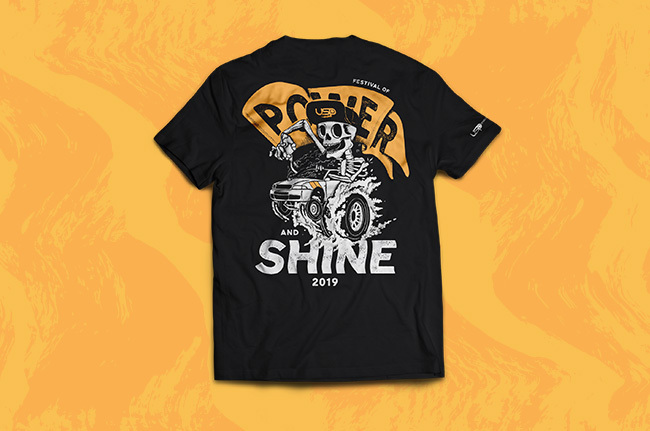 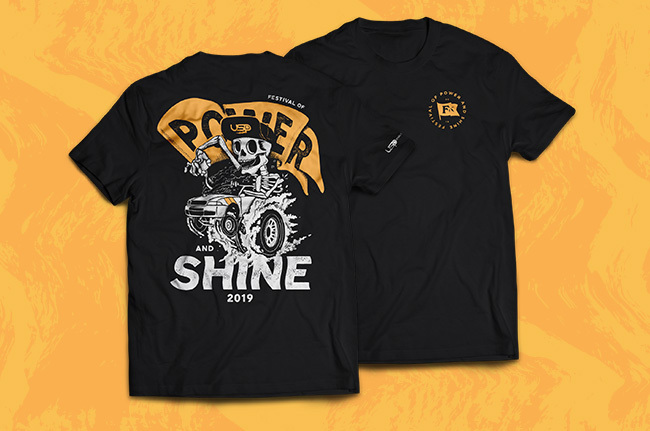 Limited edition USP Motorsports 2019 shirt. 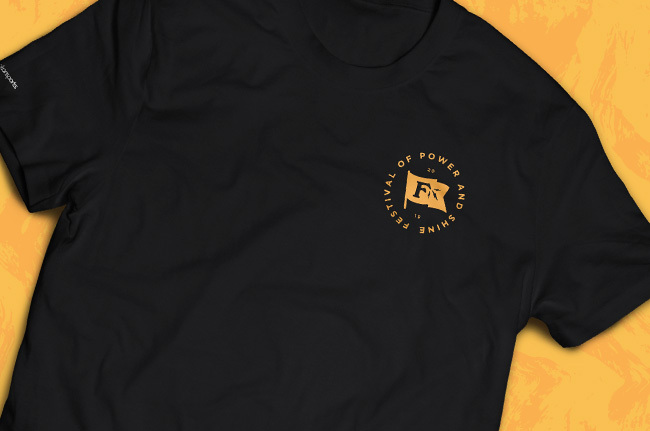 *** Limited Edition, while supplies last.